Espio – Matt Downs Draws! 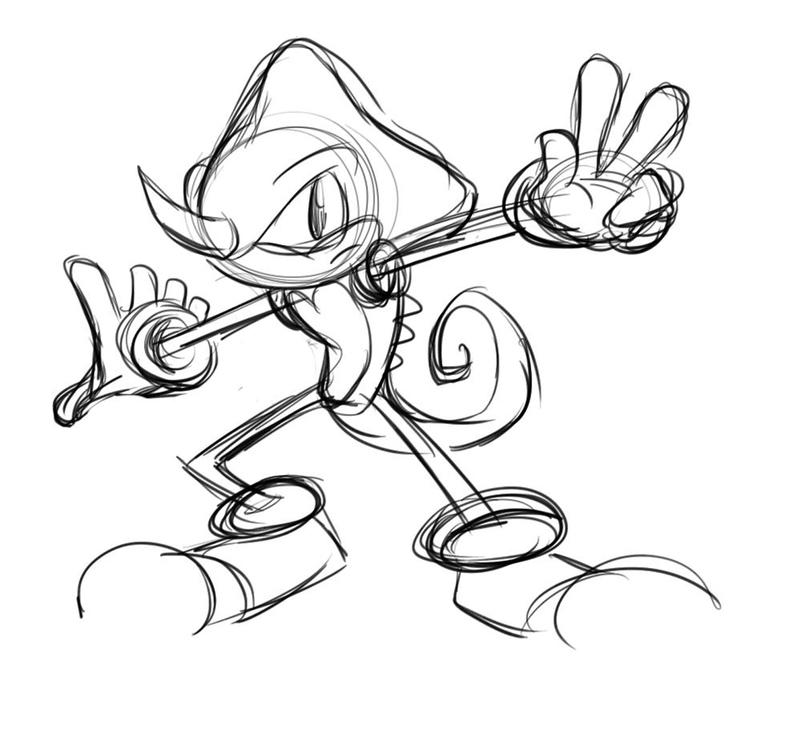 Not my best rendition of Espio, but then again I wouldn’t post this stuff if I didn’t like it in someway. Keep in mind that I am drawing these Sonic characters in their old school designs. I’m not too thrilled of their 2000s revamp. 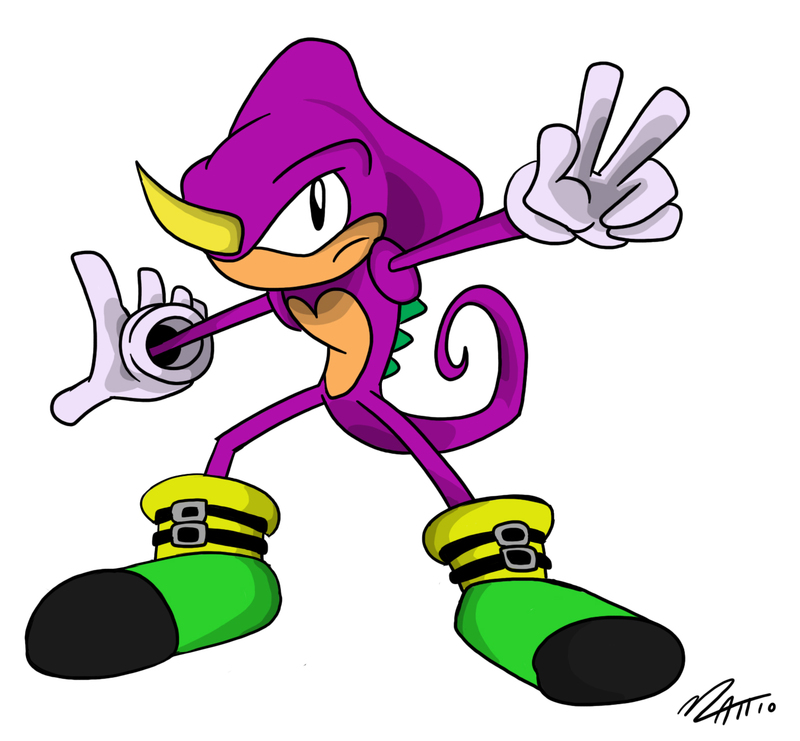 This is how Espio looked in Knuckles’ Chaotix in 1995, before Sega made him a ninja chameleon.